Lava Facts 1: what is lava? Can you define the world lava? In a simple word, I can say that lava is a molten rock. You can only call this hot liquid as lava when it touches the surface of earth. Inside the volcano, it is called magma. 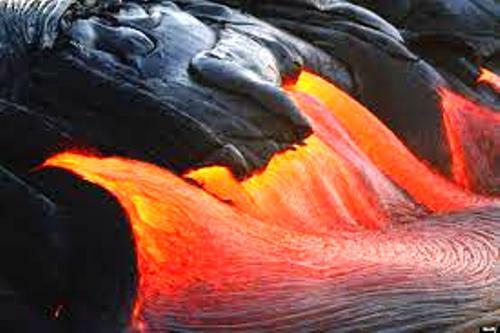 When the lava is still in the form of magma, it comes in unmelted rock, crystal and dissolved gasses. Some elements that you can find on magma include magnesium, silica, potassium, manganese, oxygen, calcium, titanium and iron. Check volcanoes facts here. The main points which determine the viscosity of lava are the chemical composition and temperature of the lava. 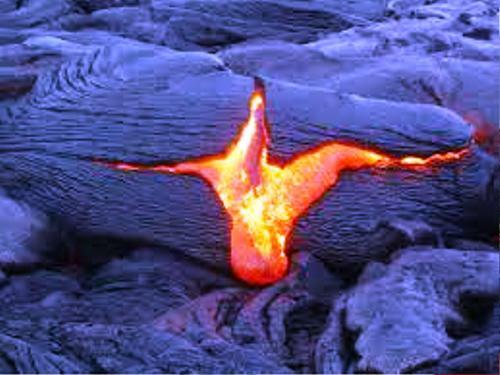 The viscosity of the lava is used to know the resistance of the material to flow on the earth’s surface. 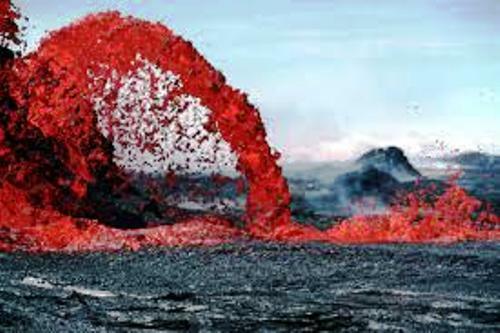 The experts can decide the rock type that the lava will form when it cools down and also the eruptive style of the explosion by looking at the viscosity and composition of magma. Lava is categorized in three types based on the type of rock when it cools down. You can find rhyolitic, basaltic and andesitic. The lava erupted in the temperature around 1,000 to 2,000 degree Celsius or 1,832 to 2,192 degree F formed the basaltic flow. This lava usually contains a lot of iron, magnesium and calcium. But it also has a little potassium, sodium and silica. Mafic rock is a term used to call the basalt. The experts can decide the travel of basaltic lava based on the composition. 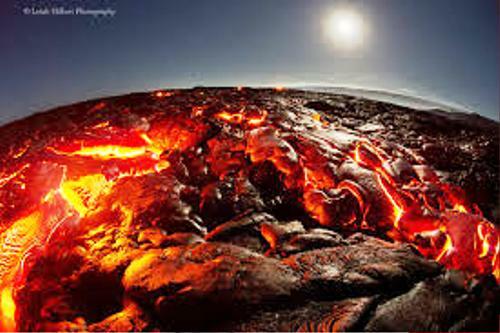 Since it has low silica and high temperature, the lava can travel far away. 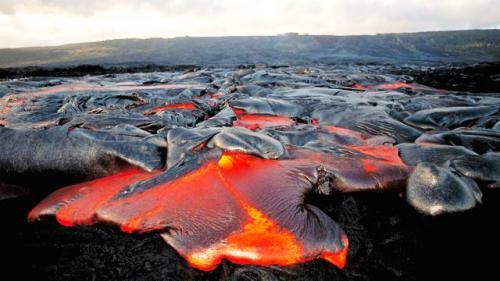 One of the best examples of basaltic lava flow is in the Hawaiian island. This tropical and paradise islands are the home to the active and large shield volcanoes. What about the eruption of the basaltic lava? It usually flows on the flat land. But the eruption can be spread out. People call it as flood basalts. The important places in the world formed from the basalt lava eruption include the Deccan Traps in northwestern Indian and Columbia Plateau located in Oregon and Washington. The example of lava dome in the world includes the Lassen Peak in northeastern California. Are you interested reading facts about lava?